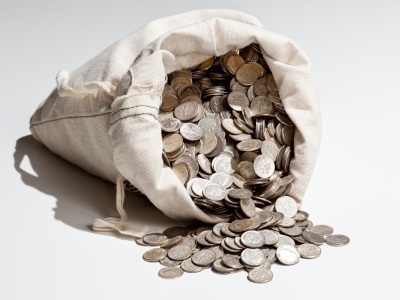 QUESTION: Why don’t you suggest silver coins as barter ? ANSWER: I do. A few questions have come in about the “spreads” for collector coins. 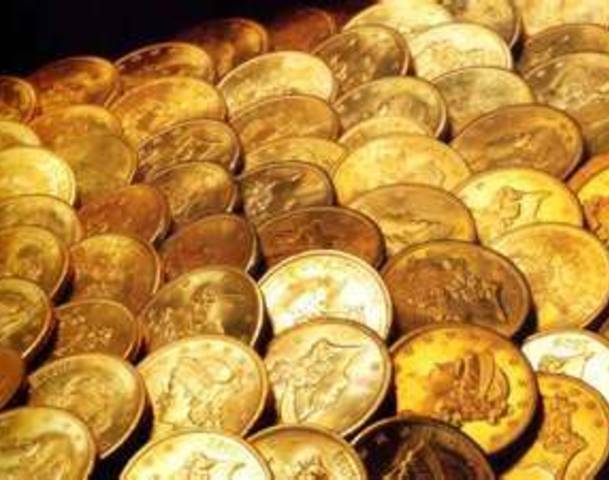 To make this point clear, stay away from collector coins for bullion. The common day $20 gold pieces are all you want – no MS65 nonsense. Just standard circulated $20 of common dates are just a tiny fraction over spot. « A Spanish Site? Good Idea.